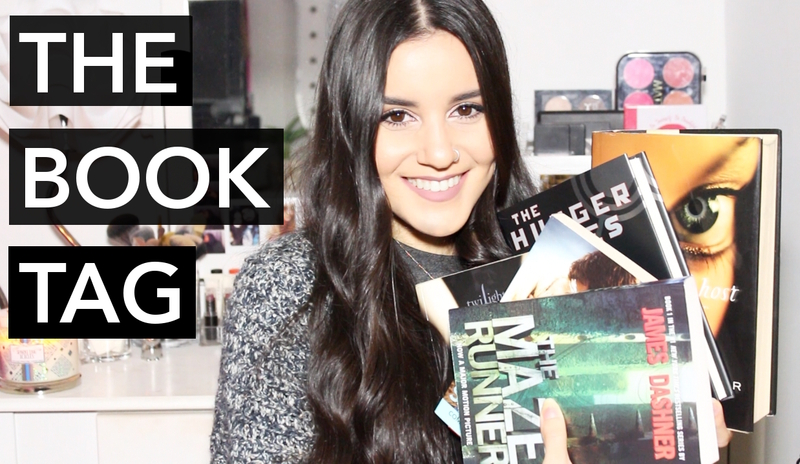 As a book lover, I really enjoy talking about books and swapping recommendations. So, I figured I'd do The Book Tag and also share a few of my favorite books. Don't forget to leave your suggestions in the comments!